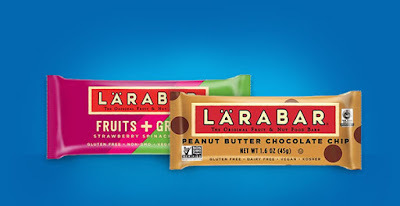 Savvy Spending: Kroger: Clip a coupon for a FREE Larabar, today only! Kroger: Clip a coupon for a FREE Larabar, today only! Kroger shoppers can load an eCoupon to their loyalty card valid for a FREE Larabar 1.24-1.6oz Bar – any variety. You must clip this coupon today, but it doesn’t expire until January 21st.